Hi everyone! 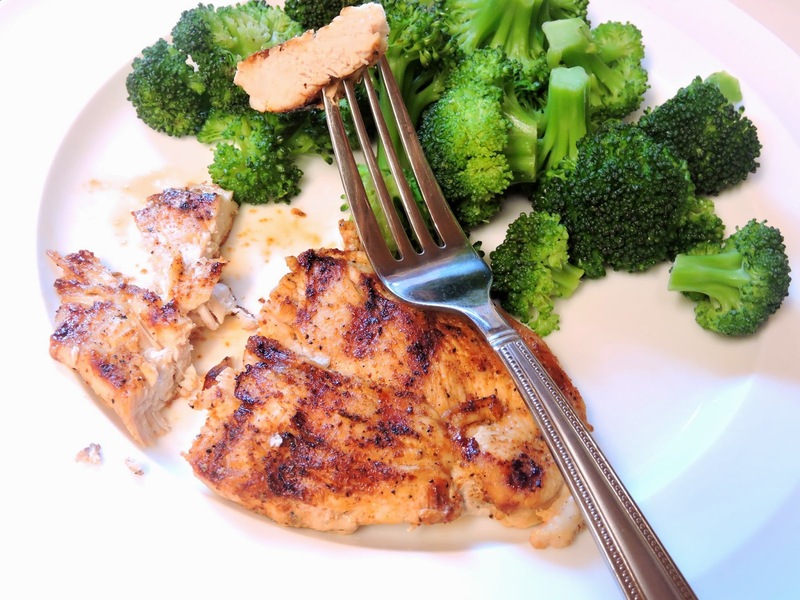 I thought I would stop by today & share a quick and easy recipe with you guys: my smoky-sweet grilled chicken breast. This is great as a main dish, but also makes great leftovers- perfect for all you "meal preppers" out there. Make up a big batch at the beginning of the week, and enjoy it over salad, tossed in soup, or stir-fried with a bunch of veggies. The flavors here are the perfect blend of smoky and sweet, with a touch of heat from the cayenne pepper. I love how I can take this chicken in so many directions~ as it pairs well with so many different flavor profiles (Asian, Mexican, American, etc.). This crisp & flavor-packed grilled chicken would be amazing on a taco salad, stir fried with Asian veggies, or dipped in barbecue sauce. I served mine plain alongside broccoli mountain, and it was awesome. 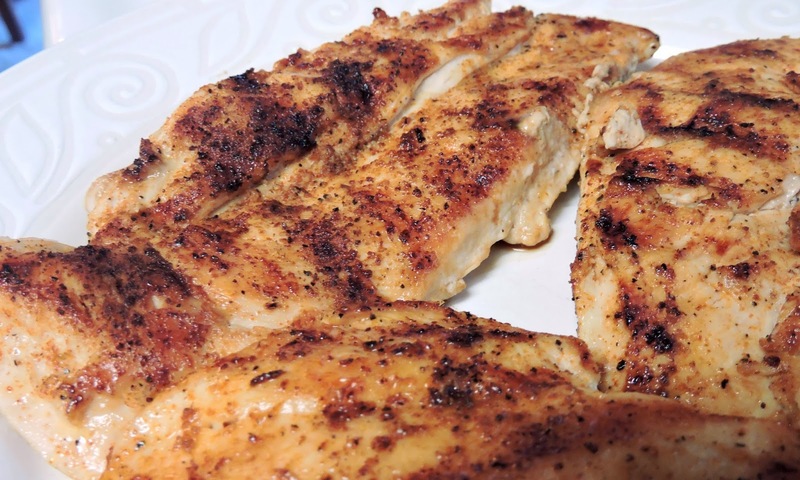 Just a tip: cutting the chicken breasts in half cuts the cooking time down (so no need to worry about a pink center), and gives you extra space to season with that tasty rub! Combine all of the spices in a small bowl, and set aside. 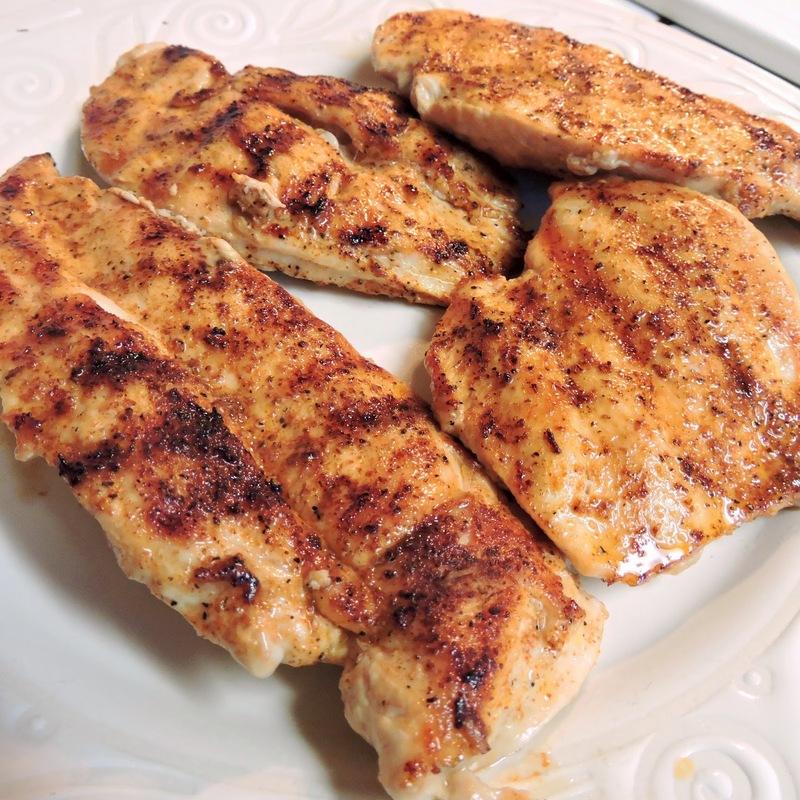 Use a sharp knife to cut each chicken breast in half, so that you have two thinner pieces of meat. 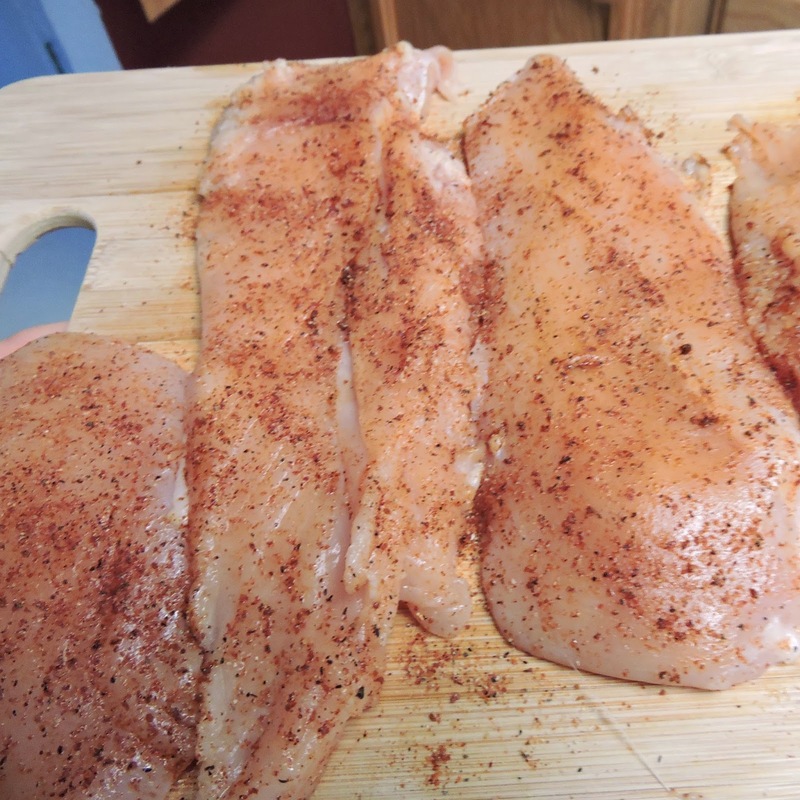 Sprinkle each piece of chicken with the spice blend, and pat it in to the meat. Flip them all over & repeat on the other side. Drizzle avocado oil onto a grill pan to coat. Bring the heat up to medium - medium high. Place the chicken breasts onto the hot pan, and cook for 4 to 5 minutes. Flip them all over & cook for an additional 4 to 5 minutes (for a total cooking time of 8 to 10 minutes). Let the chicken rest on a plate for a minute to keep it juicy, then serve. Chuối tiêu là chuối gì?Chuối là thực phẩm, trái cây nhiều giá trị dinh dưỡng đối với sức khỏe, không chỉ là trái cây ngon mà chuối còn mang lại nhiều tác dụng bổ ích cho cơ thể.